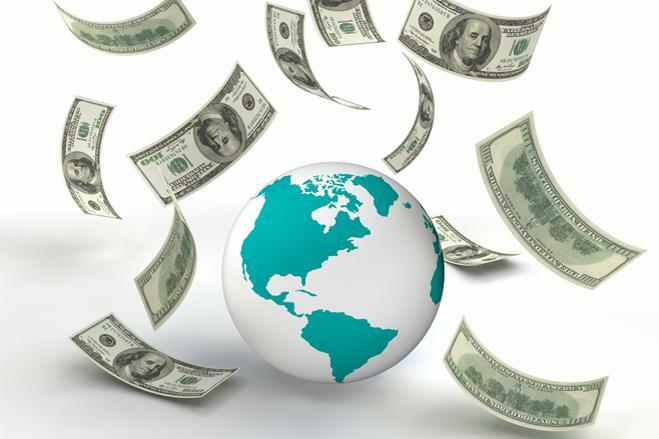 The check-the-box rules that permit taxpayers to determine which form of business entity to create apply to foreign entities as well as domestic. In this article, Raymond Polantz examines the different tax issues involved in choosing, including tax rate differentials, income deferral and the availability of foreign tax credits. To read the full article in The Tax Adviser, click: Considerations on Whether to Check the Box for Foreign Subsidiaries.